Congregation Agudas Achim presents the largest Kosher BBQ Championship in Texas, and we proudly invite you to participate by eating, competing, judging, and having a great day of family fun and friendship. 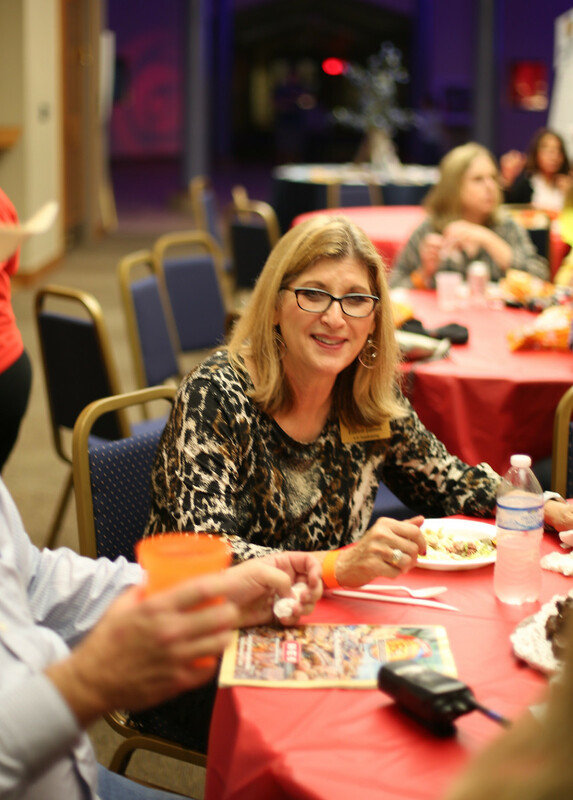 It’s the only All-U-Can-Eat cook-off of its kind and you sure don’t want to miss it! We’re cooking literally a ton of Kosher BBQ for your enjoyment. So come early while it lasts. We’ve been serving the Conservative Jewish Community in San Antonio and Central Texas since 1889, and we know and love our Texas BBQ. 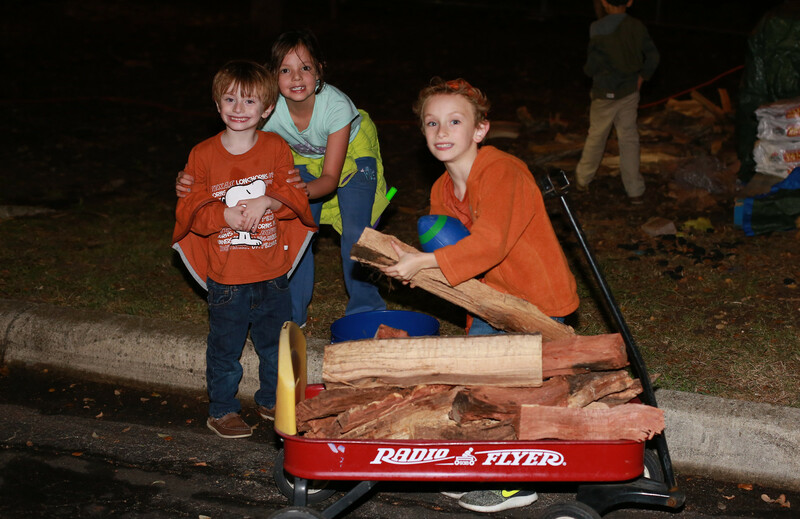 Texas is famous for our BBQ cook-offs, and what better way to celebrate this Texas tradition than to create a kosher alternative for the entire community to enjoy and participate in? 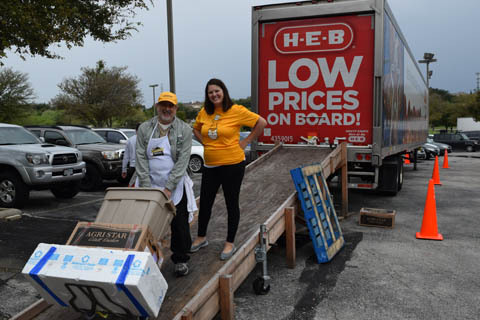 This was all made possible by H-E-B’s generous donation of Kosher Meat and Products. All meat and products come directly from H-E-B. What started as a lunch between Past Presidents of Agudas Achim turned in to the wonderful event we have today. We thank H-E-B for making this possible with your support of the community. Treat yourself (and your friends and family) to good food, family fun, and old-fashioned Texas hospitality. We’ll also have hot dog, jalapeño and pickle-eating contests, the Kowsher Café, and lots of children’s activities in the Kiddie Korral. There will be live music, dancing and everything you’ve come to expect at a Texas-sized BBQ Championship, and you don’t have to be Jewish or kosher to join us! The winning teams will receive a Coveted Belt Buckle memorializing the BBQ and bragging rights for a year. The winners of the People’s Choice competition receive a $250 cash donation to the charity of the team’s choice – invite your friends and family. We also announce a beneficiary each year and present them with a donation from a portion of the net proceeds. The Registration form and ticket information is attached. Entries are limited to 20 teams this year. We have 2,000 pounds of kosher brisket, chickens, fish and beans lined up for the competition. Buy your tickets now and save. Combo tickets available for Saturday Nights Pre-Q and Sunday’s BBQ cook-off. Sign up teams NOW to secure your spot in this uniquely kosher and Texas event. Again, Thank you H-E-B and the BBQ committee for making this event possible.